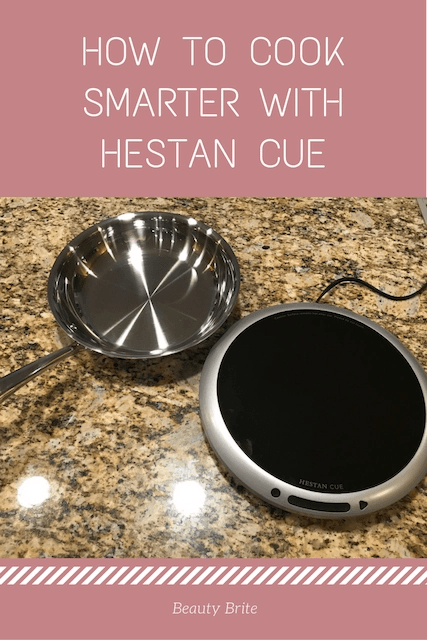 Thank you to Hestan Cue for kindly sponsoring this post. All opinions are 100% honest & completely my own. I got my love of cooking from my mom. She always let me and my siblings help in the kitchen. It was so much fun learning everything from the basics to her tricks for making a meal come together. As I got older, we would share recipes and pour over cookbooks to find new dishes to create.